Partner with Public Officials, Sherrifs, and Police Chiefs to reduce distracted driving. Advocate for legislation that impacts and eliminates distracted driving. Educate the Public and Drivers about the perils of Distracted Driving. Promote Safe Driving habits with a focus on curtailing teen distracted driving. 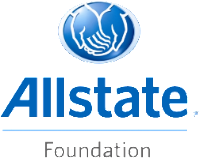 Support and advance the Distracted Driver’s Education programs nationwide. 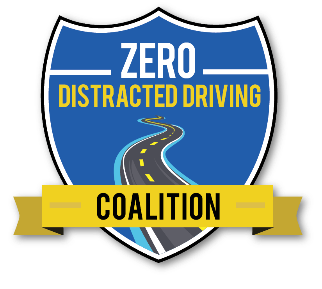 The Zero Distracted Driving Coalition is reserved for Public Officials, Sherrifs, and Police Chiefs and by invite only. Those eligible may contact info@dorisaveslives.org for more information. 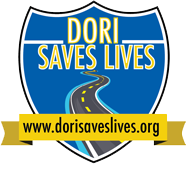 Dori Saves Lives formed the Zero Distracted Drivers Coalition to bring together Public Officials, Sheriffs, and Police Chiefs. Distracted driving is an epidemic. We must learn and understand the causes of distracted driving in order to change driver behavior. 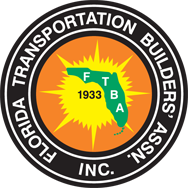 These leaders in our communities are able to contribute the experience, knowledge, and leadership skills necessary to drastically reduce distracted driving crashes, injuries, and fatalities. 3,450 deaths were caused by distracted drivers in 2016. 391,100 injuries were caused by distracted drivers in 2015. 80% of car crashes are attributed to a driver being distracted. Any activity that a driver engages in while on the road, other than driving itself, is considered distracted driving. This includes talking or texting on a cell phone, eating food, using a navigation system, putting on makeup, and interacting with passengers. Tragedies caused by distracted drivers are not unpredictable acts of nature beyond the control of driver decision making. They are preventable incidents caused by a lack of driver education, poor driving habits, bad decision making, reckless abandonment of common sense, insufficient legislation and the enforcement of traffic laws. Problem: Many states have passed laws aimed to combat distracted driving, but they are insufficient. Example: In Florida it is illegal to text while driving, but only as secondary enforcement. Police officers are unable to pull over offenders and enforce the law unless another primary law, such as speeding, is broken as well. Solution: We will advocate for legislation that will simultaneously improve public safety and bolster enforcement. Together; The Zero Distracted Driving Coalition will contribute the experience and knowledge required to diminish distracted driving behavior and promote safe driving habits. Together; By bringing together Public Officials, Sheriffs, and Police Chiefs, the foundation for leadership demanded legislative action will be laid. 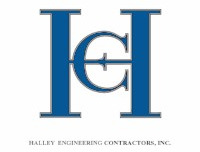 Together; The Coalition will drive towards drastically reducing and ultimately eliminating preventable roadway fatalities and serious injuries caused by distracted driving.